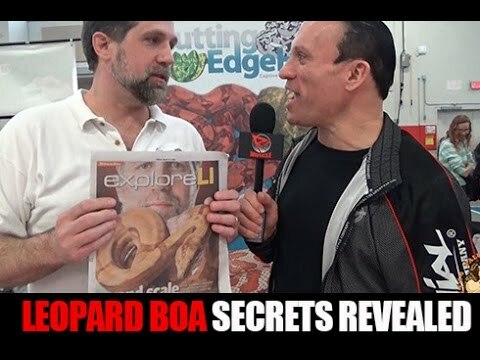 YouTube - Dave Palumbo reveals his double het leopard blood x double het leopard blood boa constrictor litter. 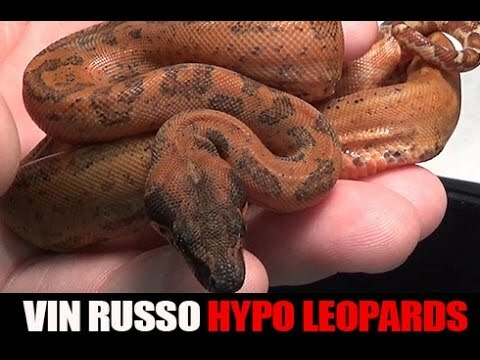 What does a double visual look like? 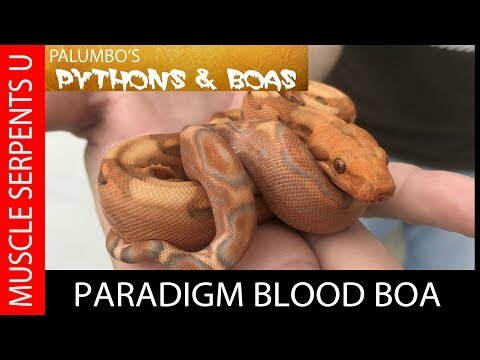 YouTube - Dave Palumbo of Palumbo’s Pythons and Boas unveils his first boa constrictor litter of the year, which includes the coveted paradigm blood morph. 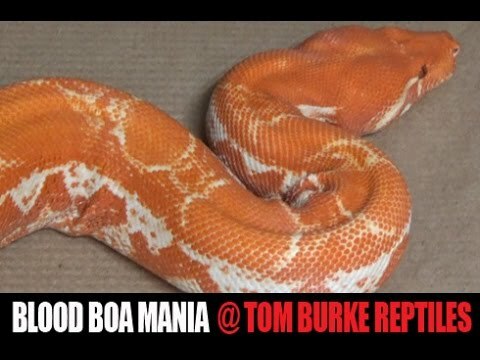 Kingsnake.com - These great pictures feature the lovely colors of a blood and albino blood boa constrictors.